At least six out of 10 millennials believe that they can achieve the American dream. For this younger generation of Americans, the American dream means owning a home, living debt-free, retiring comfortably, and pursuing one’s passion. This offers another view on the mind-set of millennials who are often chided over their seeming disregard for traditions like homeownership. These goals may very well what constitutes financial independence. The term itself is subjective; everyone has his or her own interpretation of what it means to be financially independent. Still, knowing there’s a way out of the nine-to-five rat race such that you’d be freed from incessant worries over money gives you the extra push to work harder amid crushing student debt and combating inflation. FIRE, or “financial independence retire early,” is one of this year’s key buzzwords. Owing to changing dynamics and growing financial literacy, the movement has caught on as the idea is pretty simple. 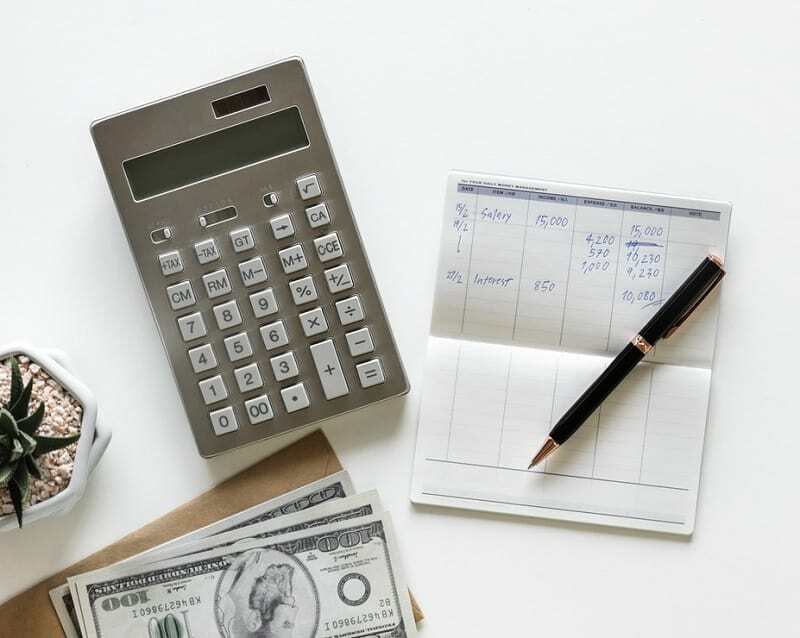 It goes like this: you can retire even before you are eligible for retirement benefits; what you ultimately strive for is to reach that point when money is not the be-all and end-all of every life decision you’ll make. 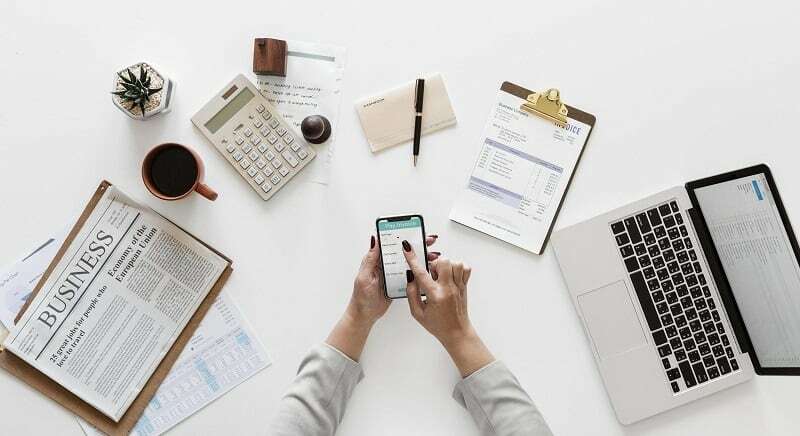 Whether you are on FIRE or not, only you can define your financial independence, and it’s all up to you to attain this state of financial affairs by going over these important reminders. Setting yourself up for financial stability a few years or so from now begins with identifying your goals. This provides a clear picture, a mental map of what’s to come, what’s to give up, and what’s to gain for a financially independent life. With this visualization, mental preparation is less difficult as you are able to assign tasks or subgoals that can be methodically ticked off one after another in your long-term agenda called life. Living paycheck to paycheck may as well be the opposite of financial independence. Get out of this scenario by having total control of your finances. Save before you spend. Subtract savings from your income, and use what’s left for your expenses. What’s being cultivated here is compulsive saving and rigidity when it comes to spending. To be fair, credit cards by themselves are fine because they help you build your credit score, but your credit utilization ratio should be kept below 30 percent. Forget the Joneses; say hello to delayed gratification. Keeping up with your neighbors, friends, or coworkers is tiring as it is financially draining. You’ll spiral into debt that won’t look good on your credit report if you fail to pay on time. And if you are still repaying other debts like mortgages and student loans and focusing on building your emergency fund, the time to indulge is clearly not now. Invest and grow your money. Putting money in your bank account(s) is good for emergency funding, but to grow it over time, you need to put your money where it earns more than on savings accounts. Stocks, mutual funds, bonds, annuities are some of the vehicles to put money into. Exercise due diligence when investing to help you make informed decisions especially when dealing with risks. It goes with another rule of thumb: only invest what you can afford to lose. The road to financial independence is rife with struggles and speed bumps. It will test your diligence and discipline to carry on when your motivation is slipping fast. Your finances may be crippled by debt repayments and important expenses. You can thus leverage your skills and take on part-time gigs to supplement your income. You can also start a store to sell clothes online. Sign up on a platform that will do the work for you, setting up your online store from scratch and putting them out in lucrative sales channels. Just think of your wares, and leave the host of e-commerce solutions to the experts. This way, you can focus on the more important things of preparing for a financially viable life ahead. If you’re an avid fan of crafting, you can try turning this passion into a profit-earning hobby. Using your creativity, superb art skills, and some affordable crafting supplies, you can sell various art pieces that can be used as decorations or be commissioned to do customized items such as greeting cards and trinkets. There are so many ways you can earn extra money; you only need to be diligent and resourceful enough to accomplish what you’ve set out to do. Erik, I have been super committed to delayed gratification as an entrepreneur. Minus investing in my travels I spend little; lived that life with my BMW and nice clothes MANY years ago LOL. The Joneses can have their appearance race; I’ll live in paradise, thank you 😉 Super message.